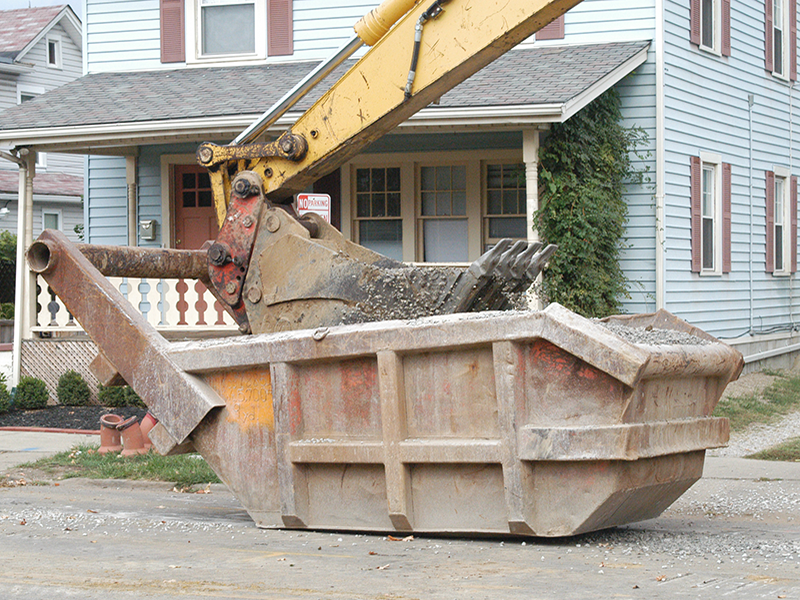 This is our top selling mainline steel trench box. 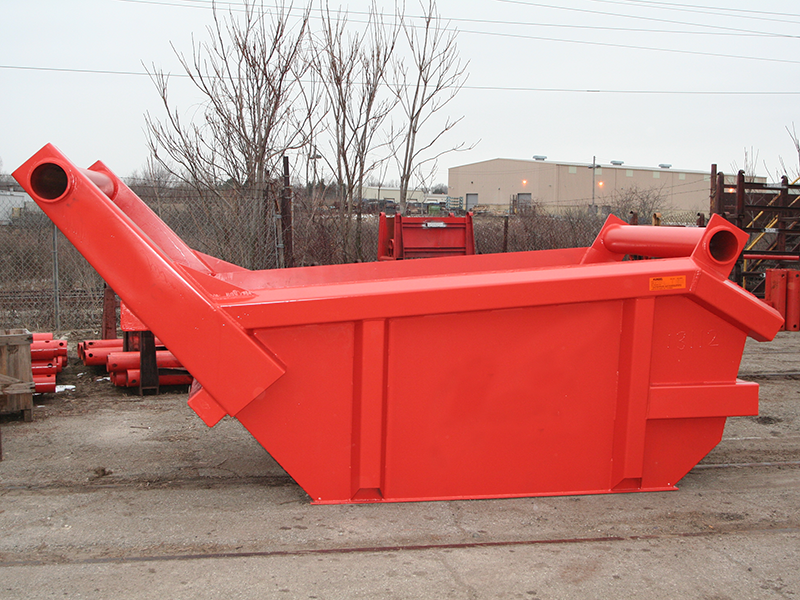 We stock this box in sizes up to 24 feet long and have capacity to custom fabricated up to 60 feet long. Built to last. Available for sale or rent across Canada, this stone box is rugged, ergonomic and a massive time saving innovation. Safety first. The "go to" box on small jobs. This modular and flexible box is easily to setup with light equipment. Simple, safe and fast. What else do you need? 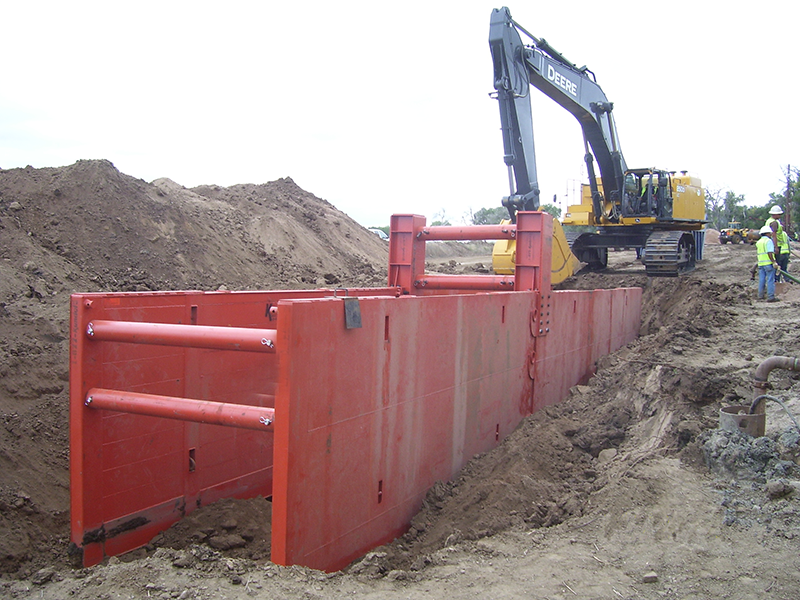 We have the safety trench systems you need, at affordable prices anywhere in Canada. BMG is proud to offer all of our systems for rent across Canada. Whether you need a simple 6 x 6 shoring box or a 50 x 50 engineered slide rail system we have you covered. Ask about our rent to own program! BMG is proud to offer all of our systems for sale across Canada and in Washington State. We have been custom fabricating our boxes and shields for 50 years. We have you covered. Ask about our rent to own program! Think of it as our "try before you buy" program. 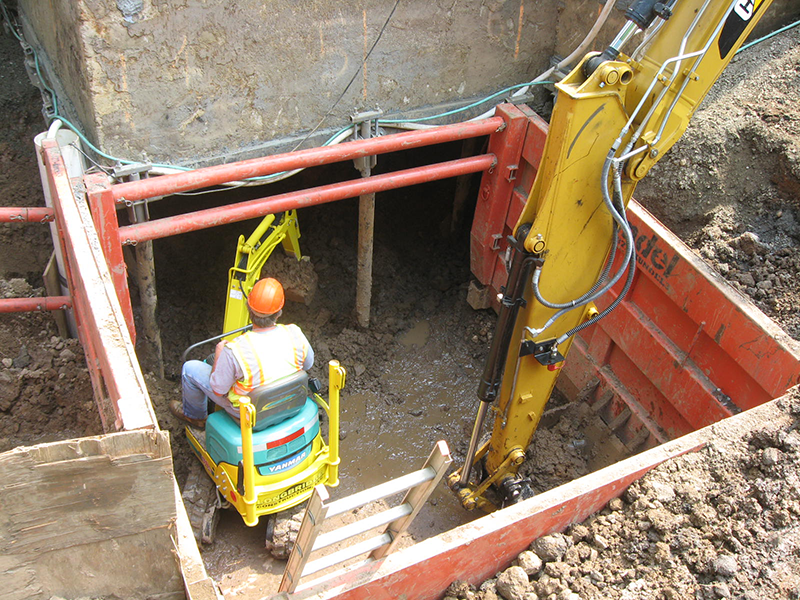 Our simple, flexible and fair rent to own trench shoring program is an industry leading initiative. Simply let us know at any point during the first 90 days that you want to convert your rental into a purchase and a fair portion of your rent paid to date will be converted to a credit discount against the purchase price of the shoring. Everyone is approved , interest rate is based on credit score. Track your inventory online in real time, ask us how! 1Do you sell aluminum shoring? Yes we do. Depending on your application aluminum might be the right choice. However, since our boxes are made from bent steel and are significantly lighter than the competitions boxes you might not need to spend the extra money on aluminum. 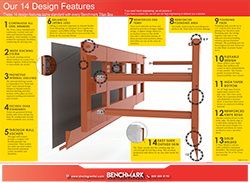 Ask your shoring professional to explain the benefits of our light steel line of boxes. 2Do you sell across the entire country? Yes we do. 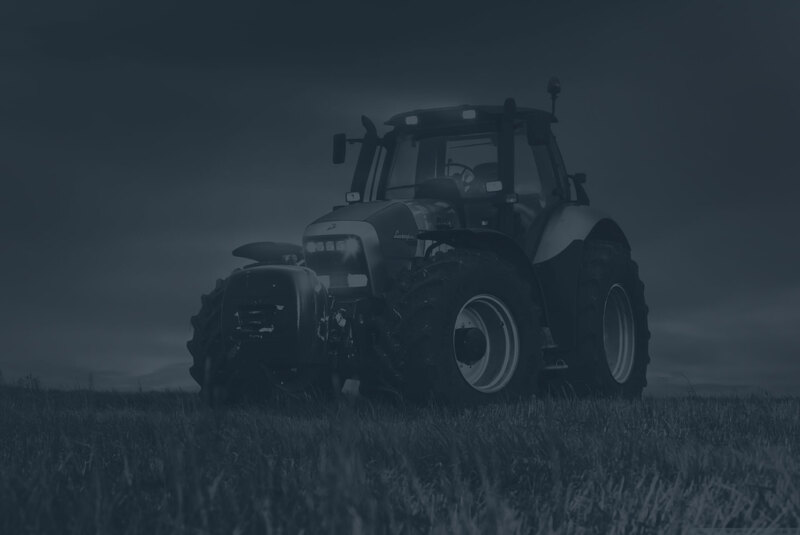 Since our product is manufactured on the east coast and we maintain stock on the West Coast we can be extremely competitive on sales requests anywhere in North America. 3Is there any type of trench Shoring BMG can't handle? No. We have a great team of talented engineers, fabricators and installation professionals with over 50 years of experience. In fact we are ready to "put our money where our mouth is" and make this guarantee: If we can't help you on your project (given proper notice and prep time) we will give you a flat 10 percent discount on your next order. 4Do you rent or sell anything besides trench shoring? Yes we do. BMG Shoring Systems is part of the Benchmark Group of Companies which proudly supports a variety of industries including oil and gas, touch screen computers, carbon fiber fabrication and much more.